Find the information you need to develop your employment policies. 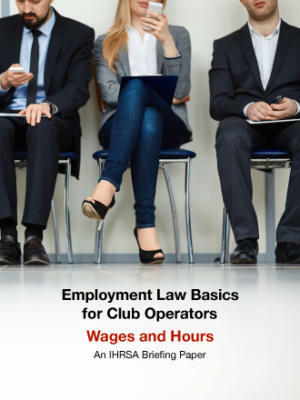 If you are looking to learn more about the basics of employment law, you have come to the right place. 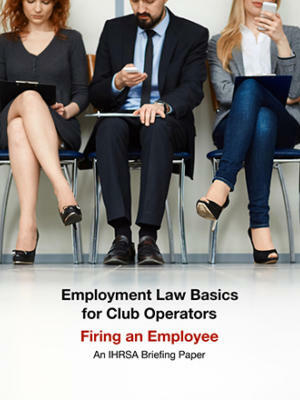 It is essential to your club’s success that you find and retain good employees. 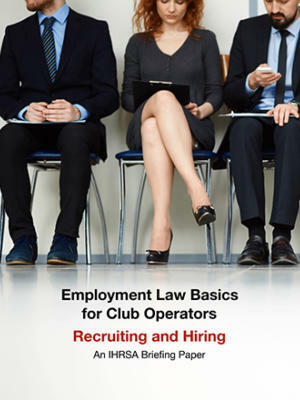 It can be daunting keeping up with the constantly changing laws and regulations regarding employment, and as a club operator, you need to be aware of your legal responsibilities. That’s why we are going to take a look at some commonly asked employment policy questions and include some examples in this briefing paper. For instance, do you have the right to screen applicants or employees for drug use? Yes, you do. However, former drug users are protected under the Americans With Disabilities Act, even though current users are not. If you are considering drug testing, we’ve included a list of six things you need to think about inside this download. 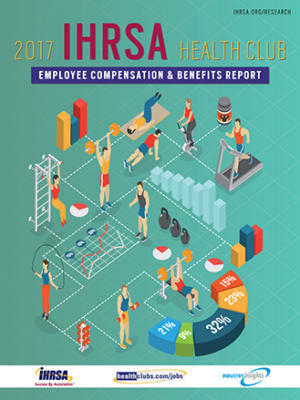 If you are wondering if you can ask employees to sign non-compete and non-disclosure agreements, or if you can control what your employees post on social media, well those are not as clear-cut as a yes or no. Both of those situations depend on different factors that we discuss in this briefing paper. These questions are just three examples of what we answer. 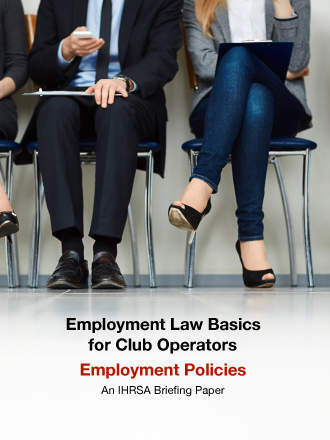 Now, before you download this briefing paper, it’s important to note that this document provides you with information applicable to all club operators who want to know the basics of employment laws concerning employment policies. However, it should not be considered legal advice.